From apartment complexes to duplexes and everything in between, Still Contractors, LLC of Greater Kansas City is prepared to help with your multi-family home renovation needs. There really is no renovation project too large or too small for us. While many remodeling companies are threatened by the challenges that accompany multi-unit projects, your hardworking of contractor is eager to help renovate your space. The term “multi family home” encompasses many shared living spaces, all of which we can help renovate. Below is a comprehensive list of the types of projects your contractor can take on. The Roof Is the Limit! When it comes to multi-family house renovation, the remodeling options are infinite! Just like in a single family home, your contractor can gut and remodel showers, kitchens, bedrooms, and other central living spaces to your satisfaction. Whether you need to create changes to unit layouts or want to update the aesthetic of the units’ interior space, we can help. Multi family house remodeling is an area of expertise that we have spent years finetuning. From basement to roof, we will work to remodel your multi family house to your satisfaction. 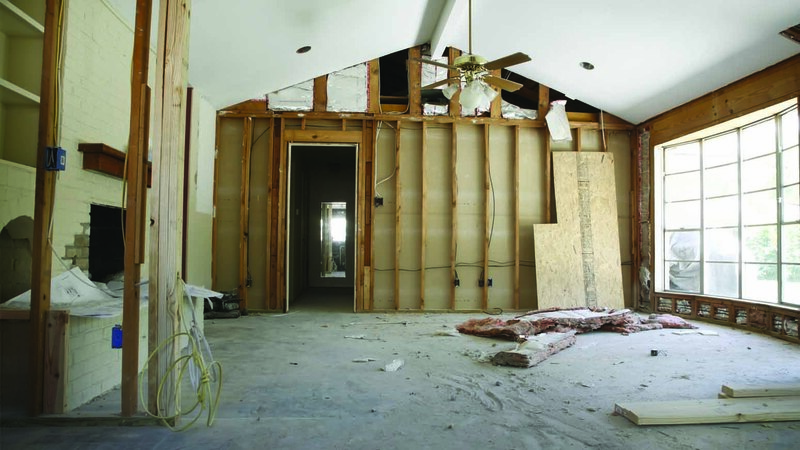 Ready to embark on a renovation for your multi-family units? Call (913) 254-3314 to learn how we can help with your remodeling needs. Proudly serving the contracting needs of the Kansas City community.